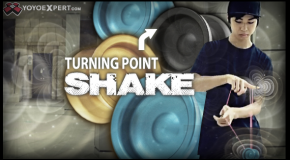 Turning Points New Signature The Shake! 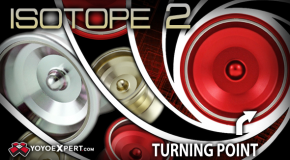 Turning Point Positron 2 RESTOCK! 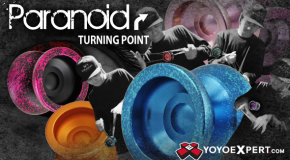 We just got in a new run of the Turning Point Positron 2 in some really cool new color ways! 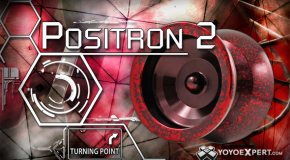 POSITRON 2 AVAILABLE HERE! 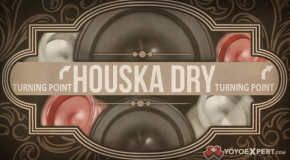 Turning Point Isotope 2 Beta! 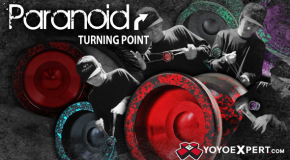 The Turning Point Paranoid! Shinji Saito Signature Throw!